COA’s famous author’s tea is coming up on Saturday, February 16th, 2019 at Grace First Presbyterian Church (3955 N. Studebaker Rd., Long Beach, CA 90815) from 1:00 pm to 3:00 pm. Tickets are $40 each and can be purchased online at www.COALongBeach.org – or check can be mailed to: COA 515 E. 3rd St., Long Beach, CA 90802. 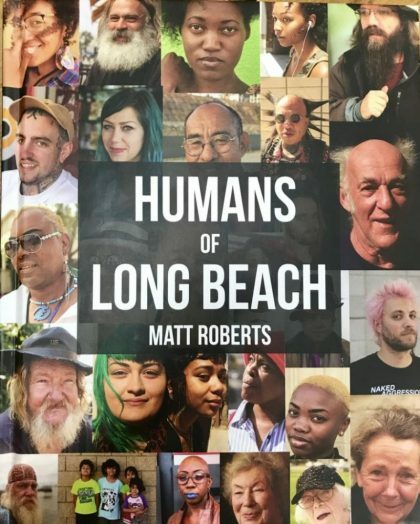 This month’s author is local celebrity photographer and author of Humans of Long Beach, Matt Roberts! Don’t miss out this special opportunity to meet Matt and purchase an autographed copy of new release!